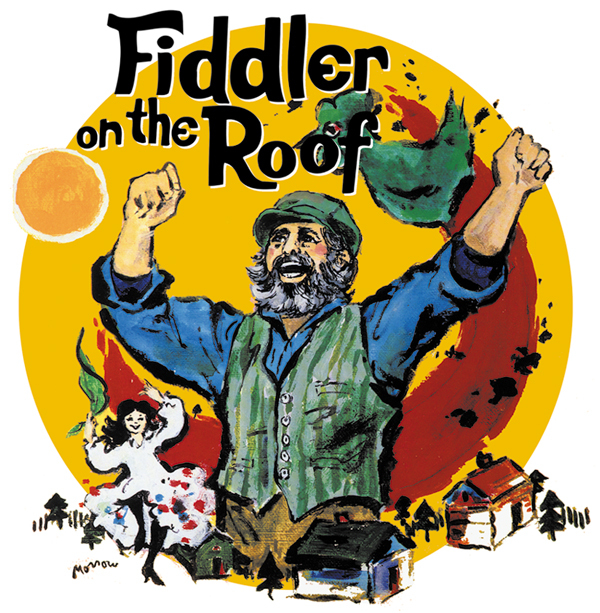 2018-2019: Auditions are August 11th-12th! Register for your audition today! Starting Arts wants to cultivate and encourage the development of wonderful, talented young artists we encounter throughout the Bay Area. Participants will receive top notch training in music, theater and dance. The Dream Team and Dream Team 2 will be making performance appearances around the Bay Area, and will represent Starting Arts in its mission. 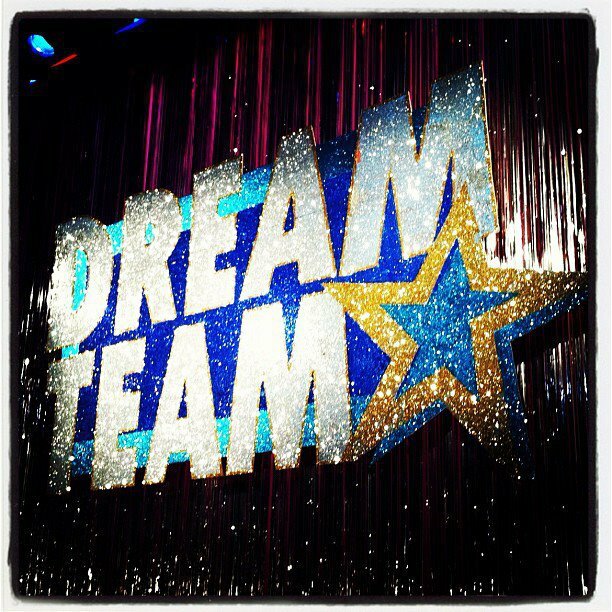 In addition to the weekly rehearsal/technique classes, the Dream Team and Dream Team 2 will have a workshop once a month with an industry professional. These specialized workshops will develop a wide variety of skills: auditioning, performance technique, stage combat, vocal master classes, just to name a few. Join us in making all of your performer’s dreams a reality. This program is offered by audition only. This program is for budding triple threats in 9th-12th grade. Rehearsals: September through June. Mondays from 5:30- 8:30pm and one Saturday per month there will be a 2 hour Master Class. This team has a 2-semester format. There will be a production and a showcase in each semester. Please be aware that extra rehearsals may be required, but you will be given that information in advance. Monthly Tuition: $175. This program is offered by audition only. This program is for budding triple threats in 5th-8th grade. Rehearsals: September through June. Tuesdays 5:15pm-8:15pm and one Saturday per month there will be a 2 hour Master Class. Please be aware that extra rehearsals may be required, but you will be given that information in advance. Monthly Tuition: $175. Check out what some of our Dream Team members are doing with their training HERE. 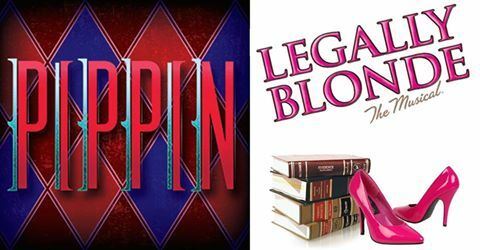 We are excited to announce that for the 2016-2017 season, the Dream Team production will be Pippin (January 2017) and the DT2 production will be Legally Blonde (June 2017). The Starting Arts Dream Team Showcase will have you laughing, crying, and tapping your toes with individual performances and showstopping numbers by the entire talented group! 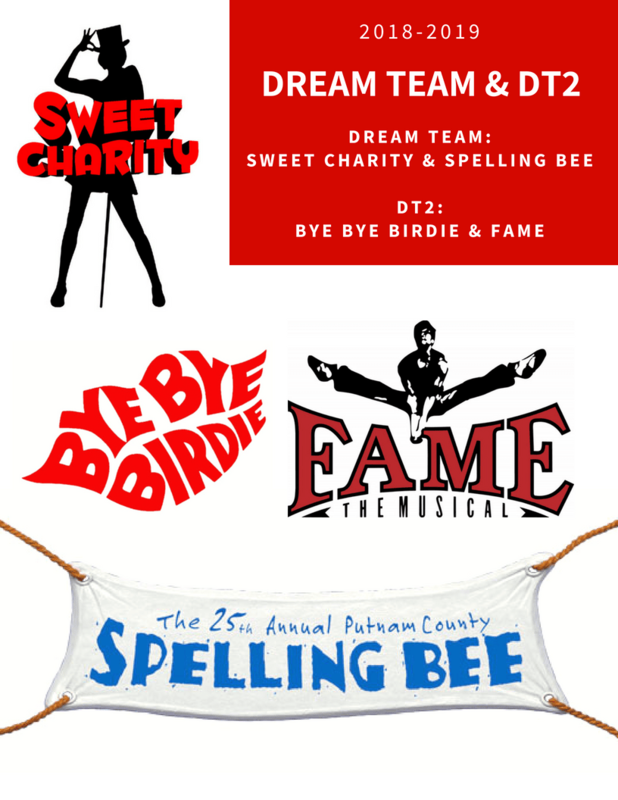 7pm performances feature Dream Team and DT2 members with a special 2pm matinee on Saturday featuring just DT2 members.